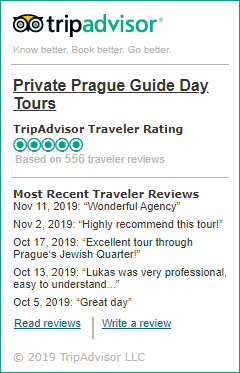 The best way to experience Prague’s timeless cultural heritage is through a local professional guide who can give you profound insight into Prague’s history and architecture and take you off the beaten tourist track. 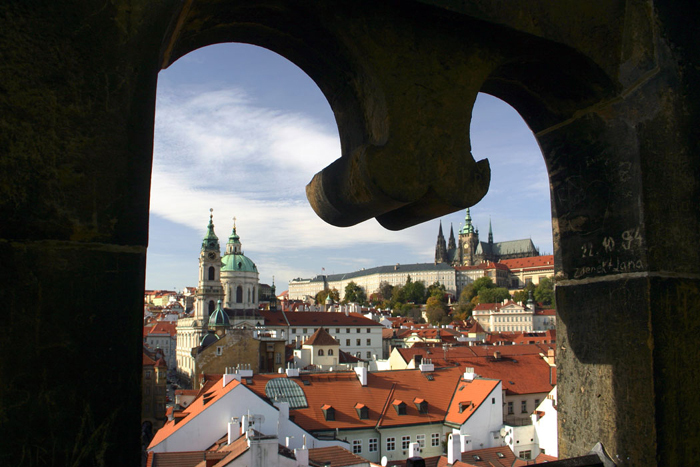 Prague is undoubtedly a world-class destination, intertwined with cobblestone streets lined with medieval palaces and churches. Neither the period of industrialization in the 19th century nor the Nazi occupation during World War II destroyed anything from the treasury of Prague’s unique monuments dating back 10 centuries. The intact historical center covers an area of 900 ha including 4,000 monuments, which makes it the largest urban historical centre registered on the UNESCO world heritage list! To walk through the labyrinth of winding medieval streets is like visiting a huge museum of architecture under the open sky. We present to you the most significant sightseeing places worth visiting.